We are offering scholarships for those who need support. 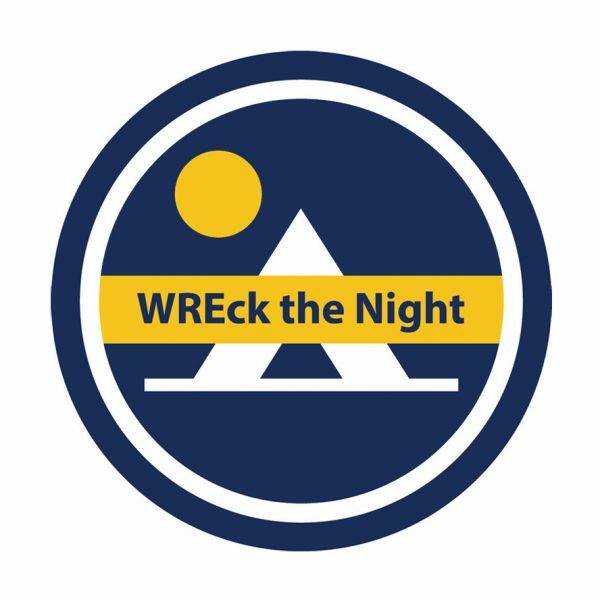 WREck The Night is such a special event for the Dads Club and our Community. We don’t want anyone to miss out due to financial hardships.